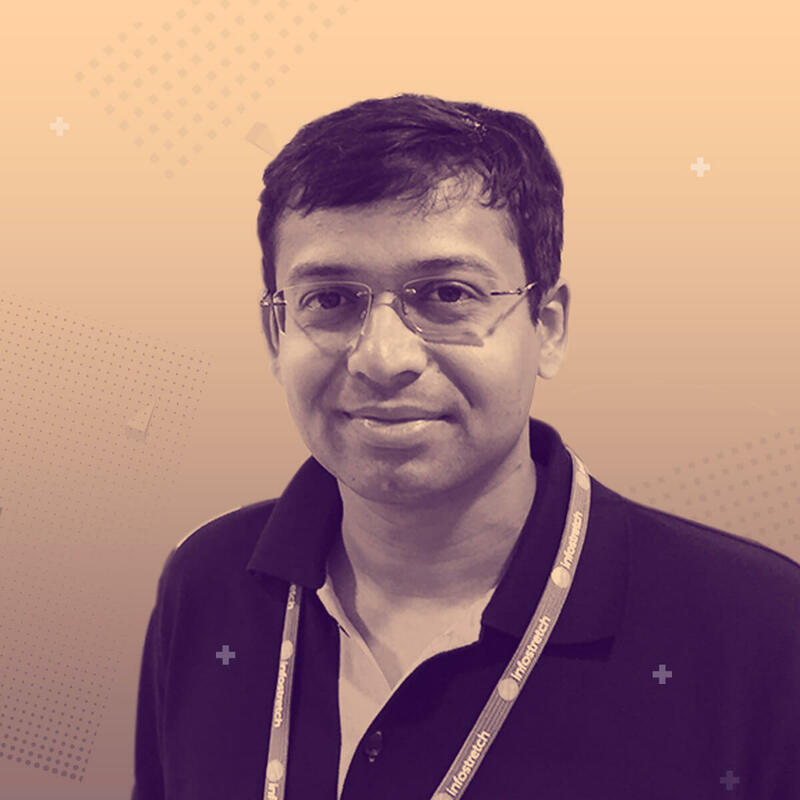 Apurv is a software professional with 13+ years of experience into design and developing mobile, desktop, IOT, cloud and ML applications. He carries strong experience into all facets of SDLC. Project conceptualisation and software architecture are his area of interest. Currently, he is working as a Senior Solution Architect at Infostretch Labs – Research and Innovation department at Infostretch. He is also a vivid reader and passionate about UX. Immersive Demo Sessions (30min) | Target Audience: Enterprises exploring Virtual Reality to improve / extend their Customer experience; Organisations looking to leverage Virtual Reality in their business operations /Sales. Through this Virtual Reality Demo, we have reimagined the customer experience in the future through virtual interfaces. Using a Retail Store as the setting, the experience allows user to view the products in the store while sitting in the comfort of home. Users can gaze at products to view the details of various products. User can select appropriate size, colour according to their specifications using the VR interface and place an order for them to complete their buying experience. The user is shown a scenario of Home through a kitchen setting where he can gaze at different objects to get further information about the products by gazing on it. The user can view details of different products present in that setting. For example, in kitchen the user will be able to see information like nutritional value, price for various products used in the kitchen. The VR interface allows user to order the products as well as know the shipping information for that product if already ordered.